I started running cross country as a senior in high school to meet the requirements for my soccer team. 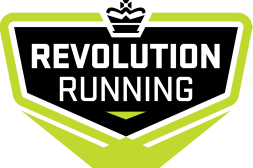 I invested more heavily in running while in grad school, when I had my first stint working with Revolution Running (then the Bolder Boulder Training Club). I coached for 2 Bolder Boulder 10K’s, always making sure to demonstrate how to hit the slip n’ slide while keeping the target race time. ;) Running is all about having fun for me, and you will see that in my coaching style. 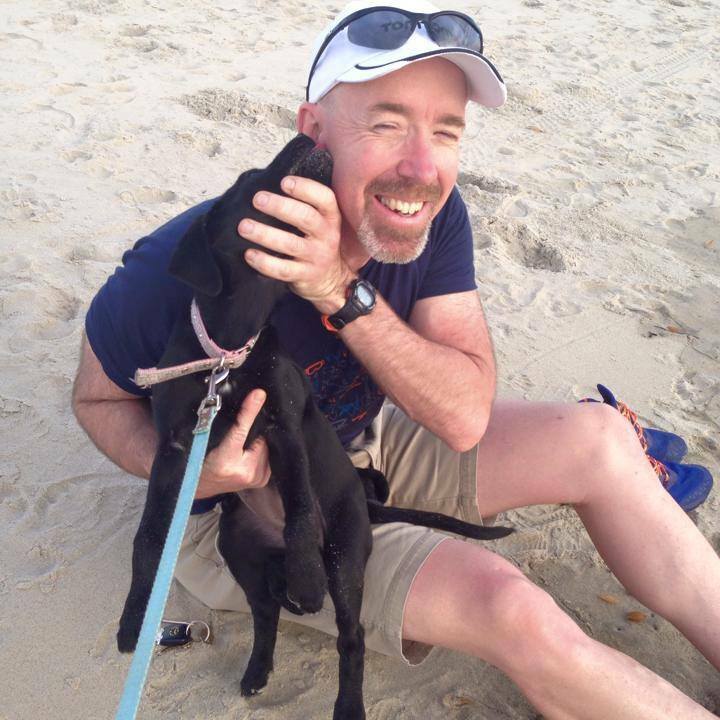 connecting with local running groups and started coaching, while also pursuing my own running goals. I personally enjoy 10K and half marathon distances. That said, I have coached everyone from Couch to 5k runners, who just want to cover 3.1 miles for the first time in their lives, to a podium finisher at the Keys 50. I am a people person who just loves to make new acquaintances and educate and empower others to reach whatever the next step is in their life journey. Perhaps my favorite thing about being part of the running community is this: more than any other community that I have ever been a part of, I believe we runners, no matter how experienced, just enjoy seeing a new person get out and get moving, and we are always happy to join them. So whether you want that 26.2 PR or you have no idea what I just referred to, I can’t wait to work with you to see what you achieve next! 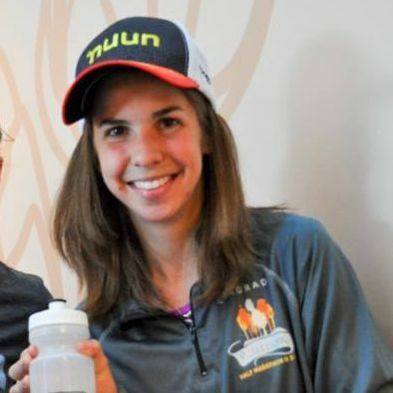 A graduate from the University of Georgia, Becky moved to Colorado to pursue a career that balanced he love of athletics and the outdoors. Her running philosophy consists of challenging yourself all while having fun. She currently alternates between local road races and ultra runs on the weekends. Running has shown her how to find motivation within herself and has reinforced the aspects of life that mean the most to her such as setting high standards, being responsible for your actions, and challenging yourself to be the best I can be. 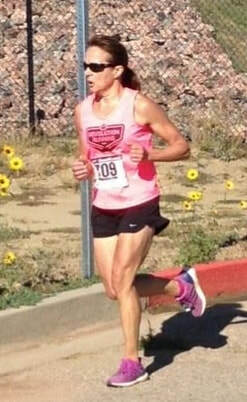 She hopes that she can help others find this same passion on their unique running journey.